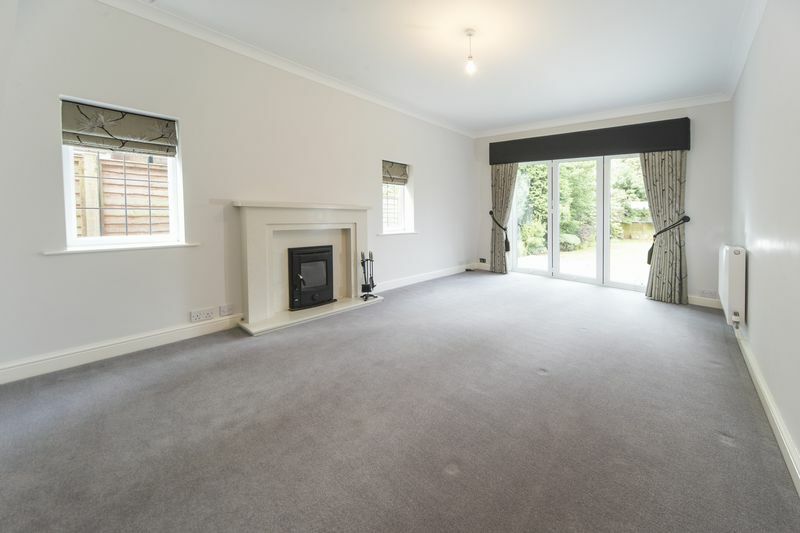 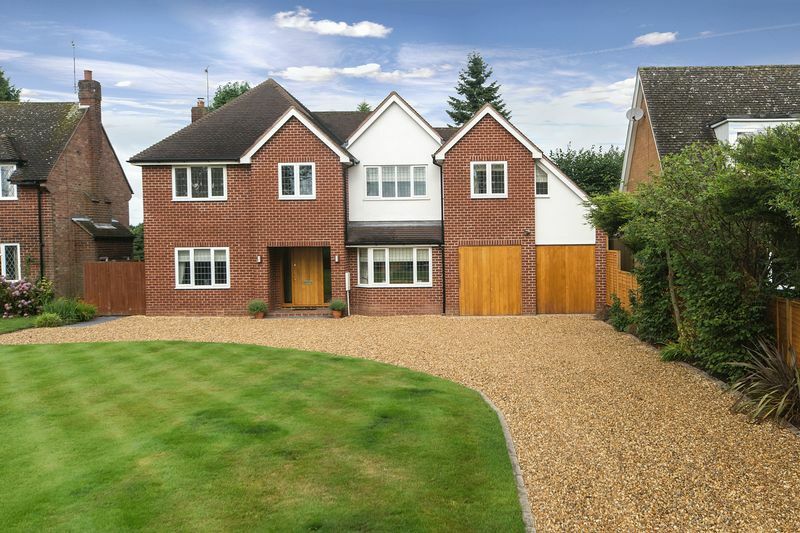 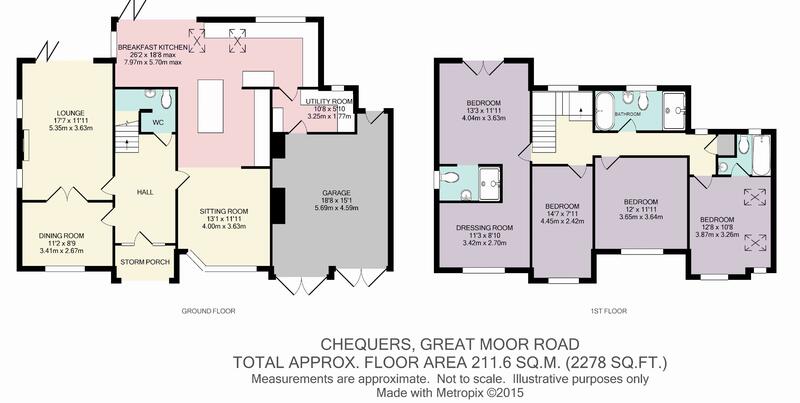 Chequers, a substantial detached executive residence of particular comfort and quality, occupies an enviable plot on a premier road on prestigious Perton Ridge. 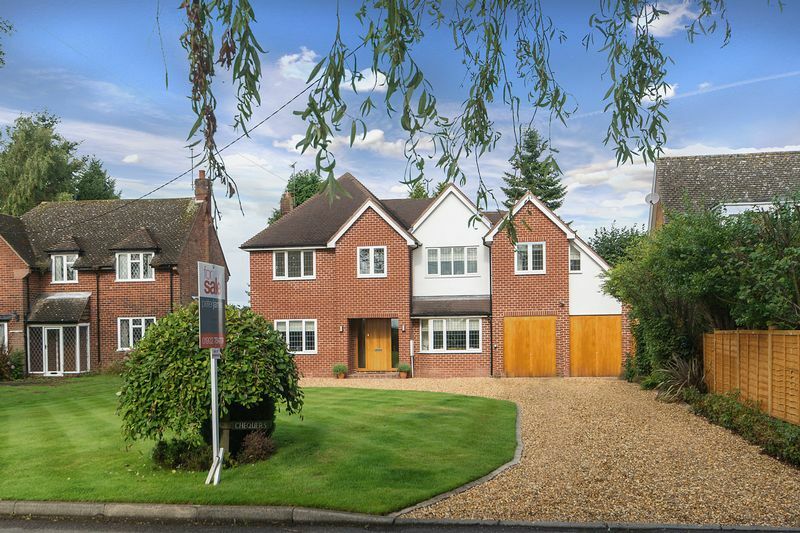 The proximity of Great Moor Road to both Perton and Pattingham ensures that a wide choice of schooling is to be found within a five minute drive. 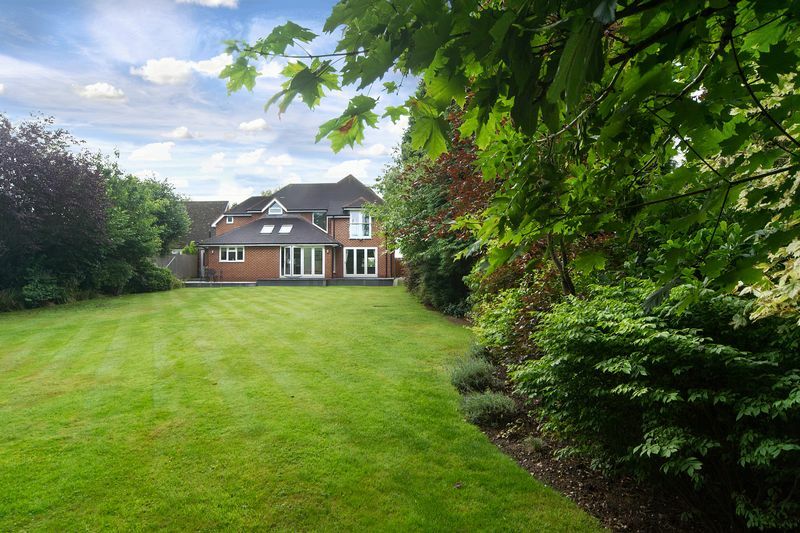 Outstanding schooling to both sectors is also available ten minutes away in Tettenhall. 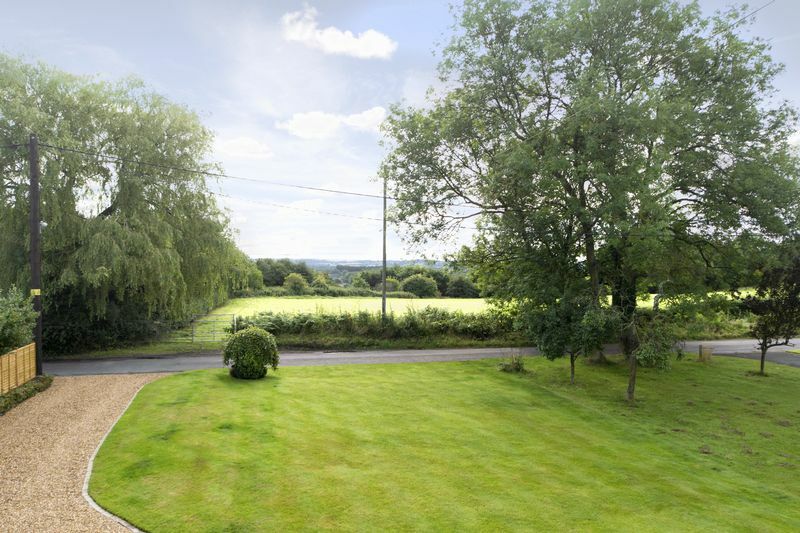 The property is ideally situated for access to Wolverhampton, historic, Italianate Bridgnorth and Telford, whilst enjoying the benefit of a tranquil semi-rural location. 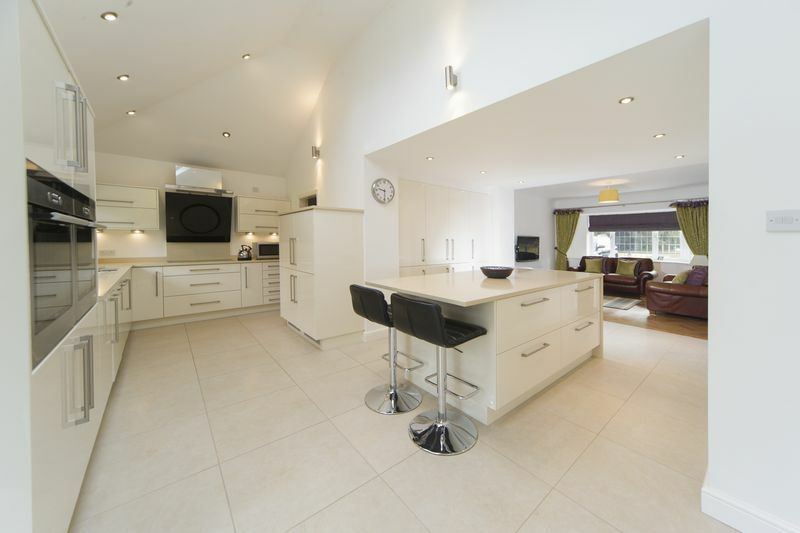 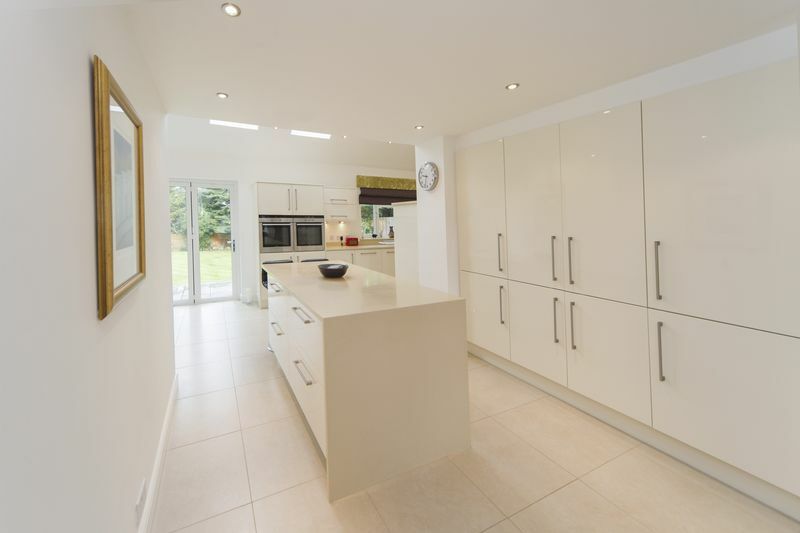 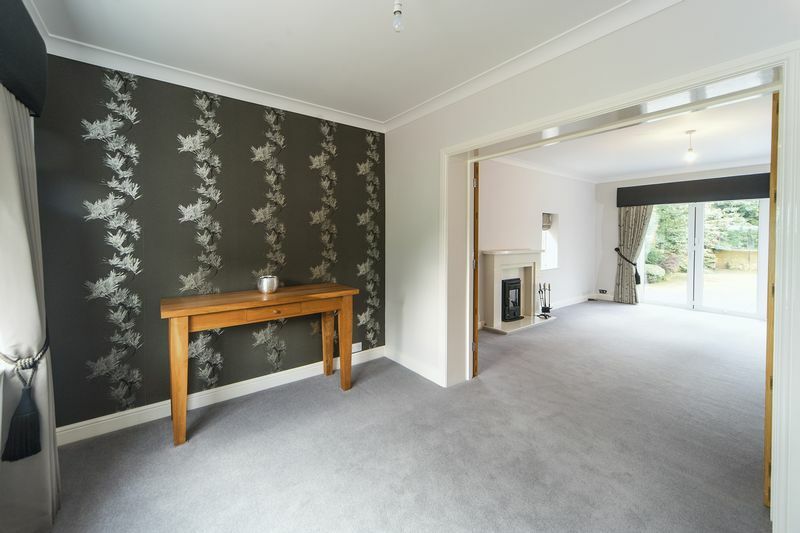 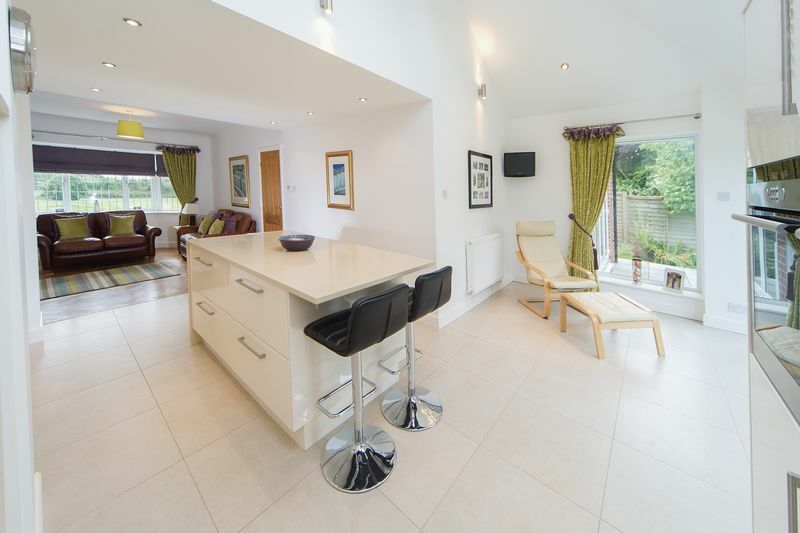 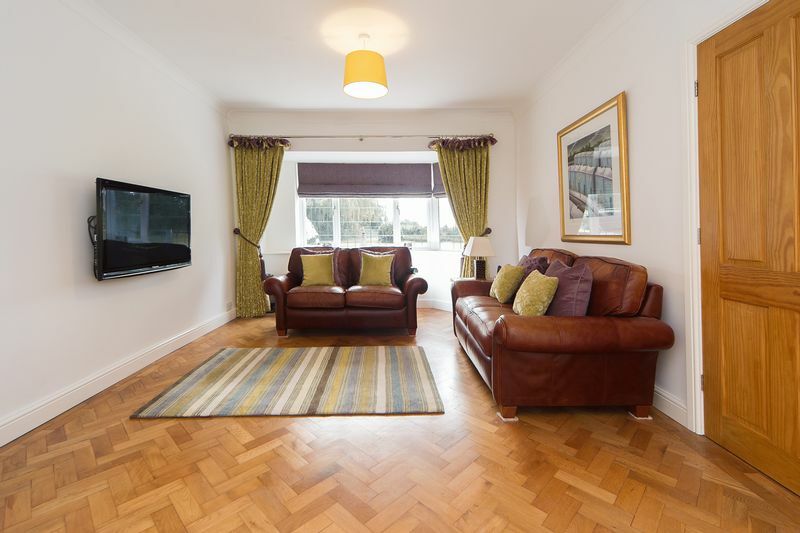 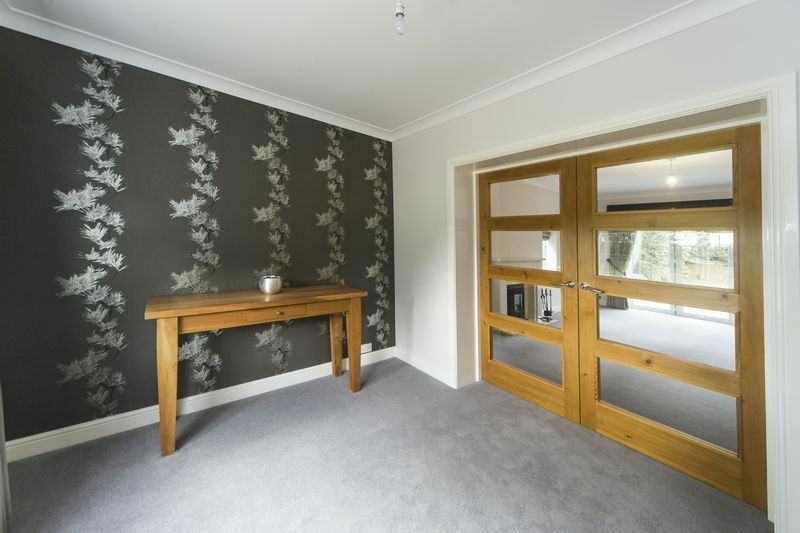 This generously-proportioned family home offers spacious, well-appointed accommodation throughout, with four gorgeous double bedrooms, two with en suite facilities, a vast dining kitchen with integrated family leisure space and two stylish reception spaces. 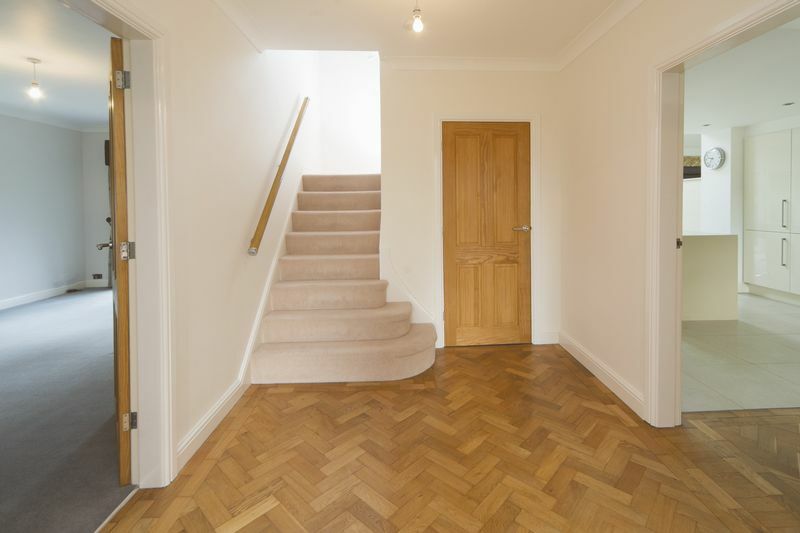 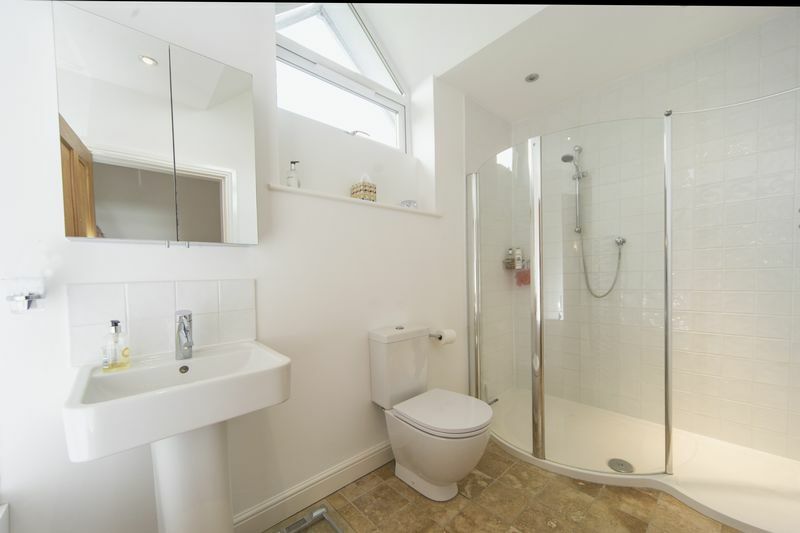 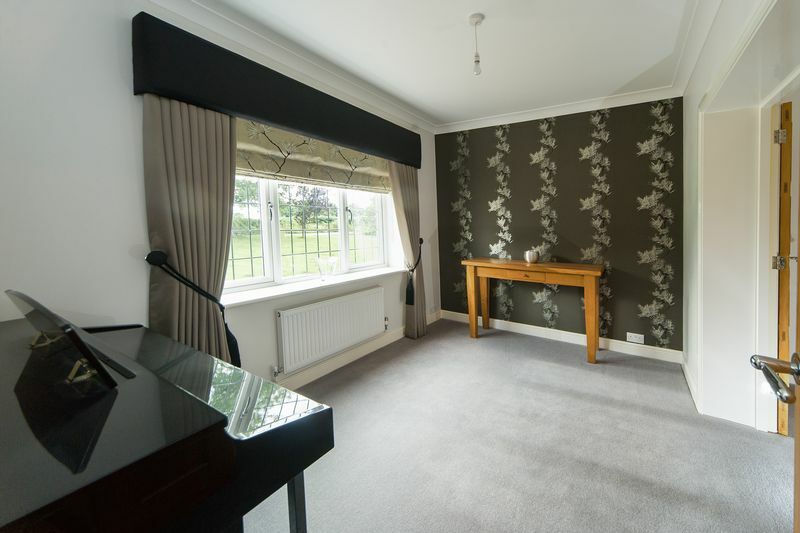 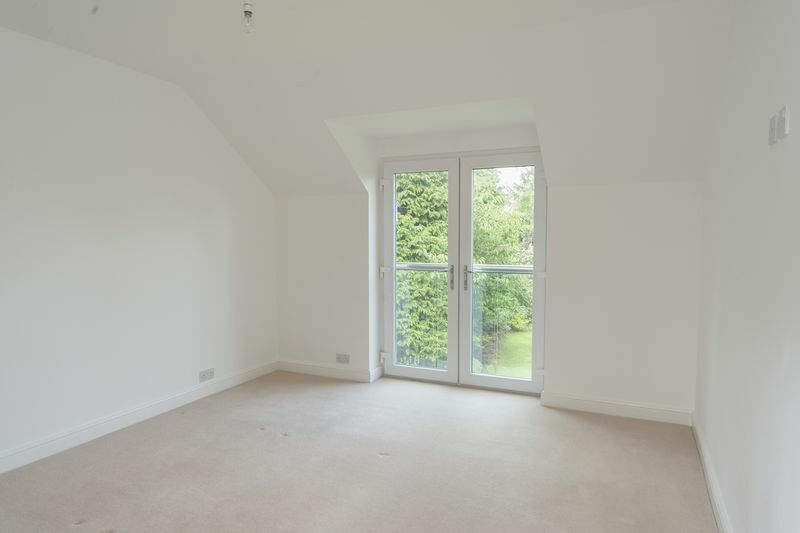 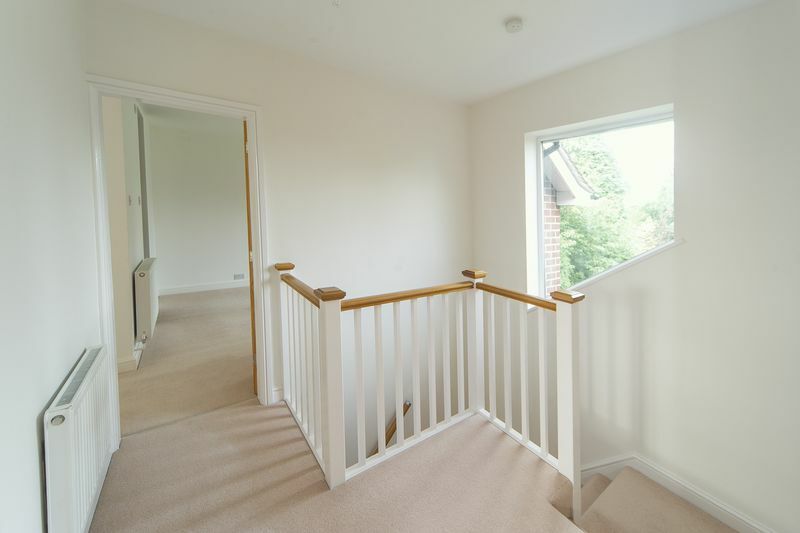 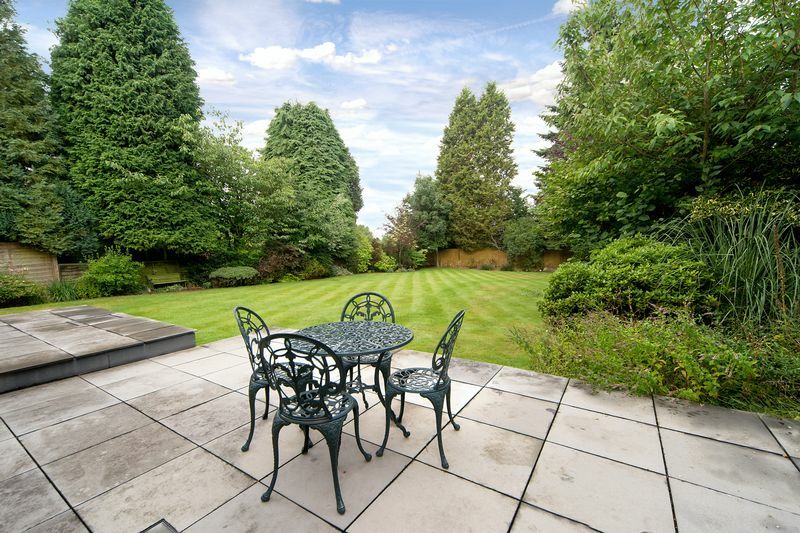 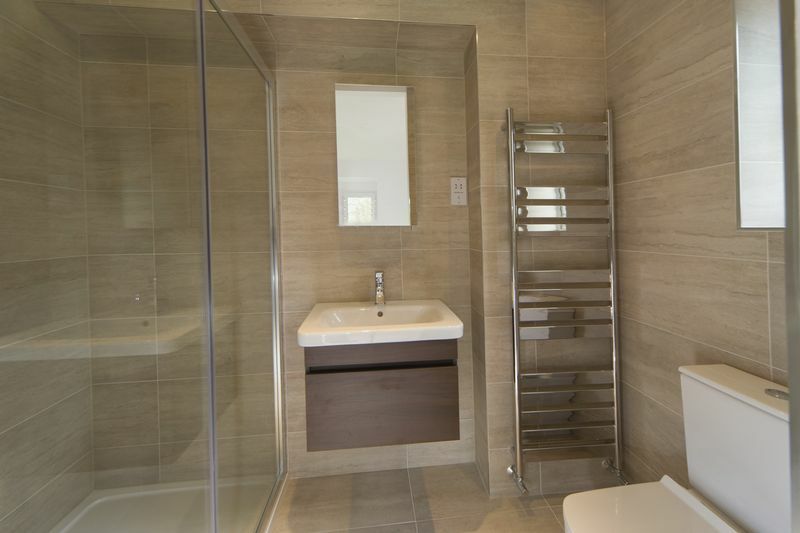 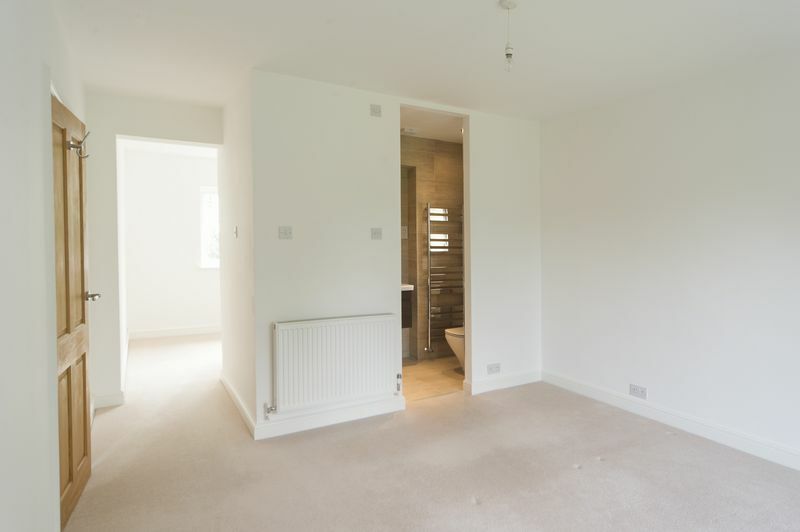 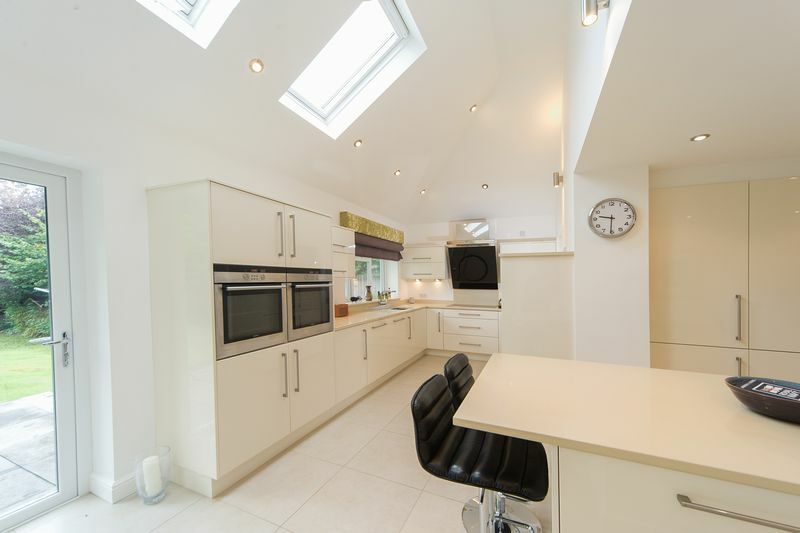 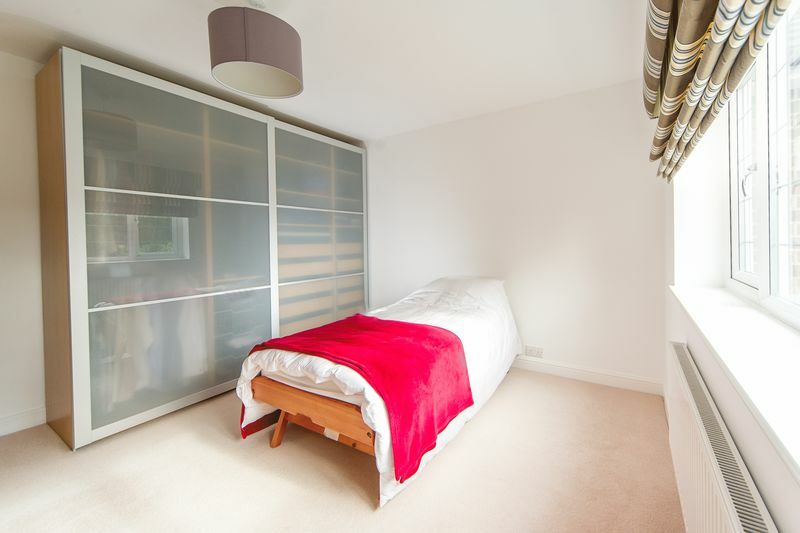 The specification remains high across the property with appointments of an excellent quality. 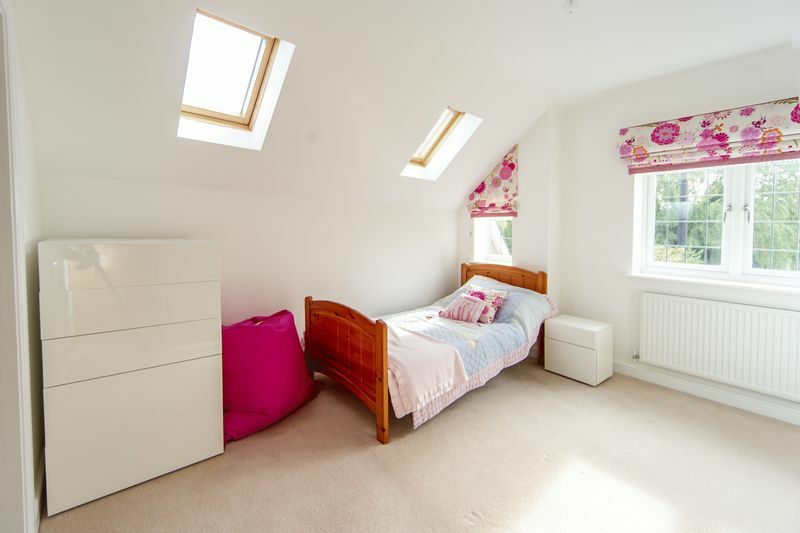 The impressive master suite also boasts a sizeable dressing area, and the large garden offers the perfect spot to relax and enjoy the peaceful surroundings. 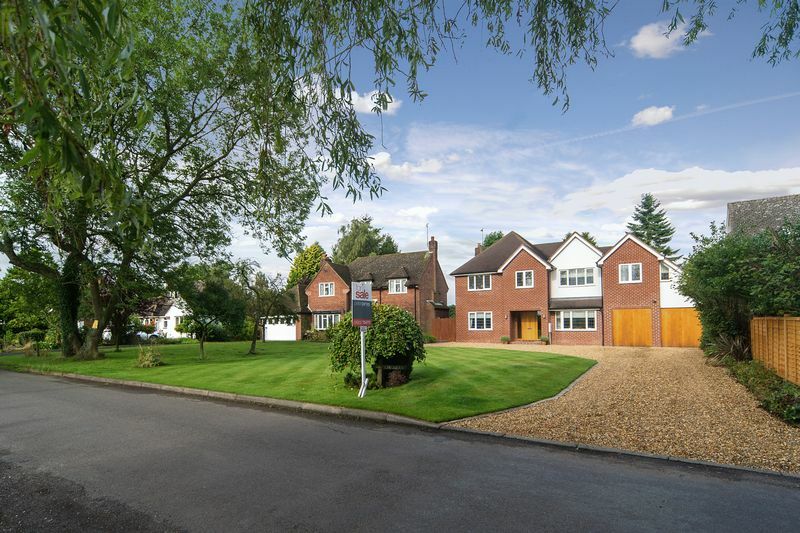 More than ample parking is available to the long driveway, in addition to the double garage.